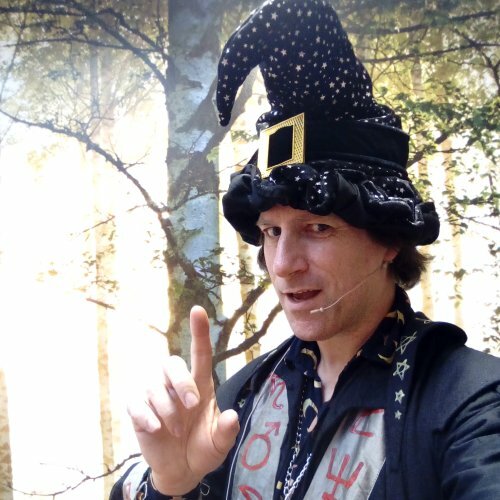 Wizzall the Magic Wizard is performed by magician Allin Kempthorne, a very popular entertainer with all ages and with several appearances on children's TV including Blue Peter, The Basil Brush Show and Chucklevision. In fact He even had a few small role playing a wizard in the Harry Potter films. How's that for credentials? 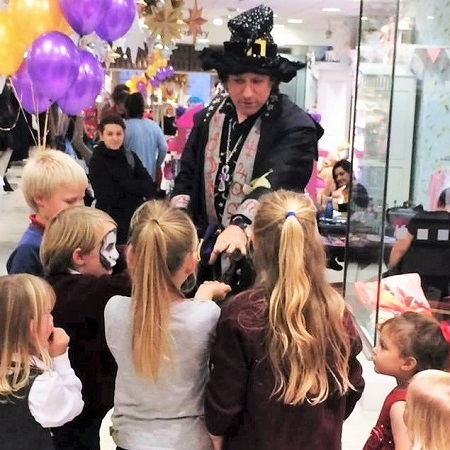 When it comes to making children's parties or events of any size a success Wizzall the Wizard is an expert, aiming to ensure that everyone has a fantastic time from start to finish. That's why he gets repeat bookings time and time again from those who have seen him perform. 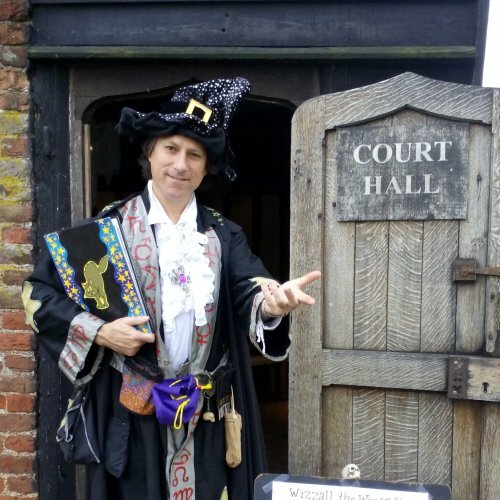 Wizzall performs at events, parties and shows of all sizes, from small birthday and Halloween parties, through Medieval, Halloween and Harry Potter events at Shopping Centres and Theme Parks, up to large stage shows at festivals, holiday parks and cruise ships with audiences of thousands. 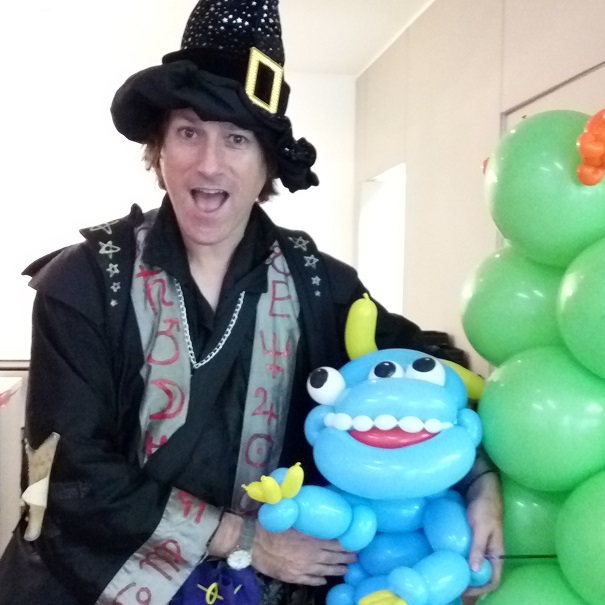 Ideal for Halloween events for young children, Wizzall is a highly entertaining and interactive storyteller who enhances his stories by performing magic tricks, drawing cartoons of the central characters and making balloon models, to bring his stories to life. His skills and energy are frequently remarked on by the parents who are often amazed at his ability to captivate an audience of children of all ages and backgrounds. Wizzall brings his own props, set dressing and sound system if required to make his storytelling area visual and exciting. 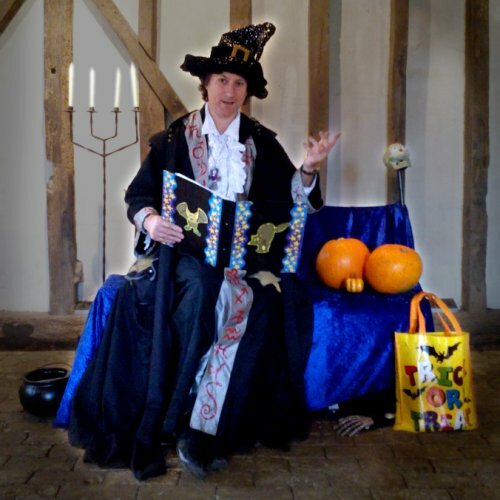 So if you're organising a Halloween event and want something for the very young that's involving, feels special and isn't scary, book Wizzall the Children's Storytelling Wizard. 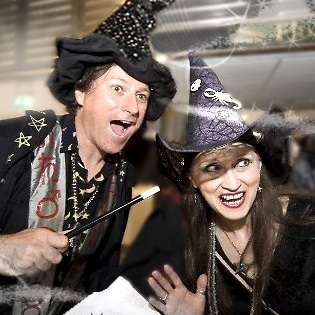 If you're planning a children's birthday, Halloween or Harry Potter party you'll need an experienced, professional and high quality children's entertainer who'll effortlessly take the stress away and keep all the children fully involved, entertained and excited throughout the whole of the party. 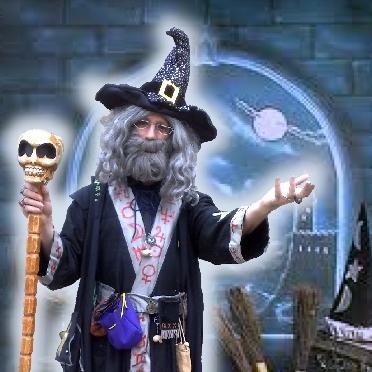 Wizzall the Wizard is an expert at children's parties, performing at children's birthday parties, Halloween parties and Harry Potter parties all year round! 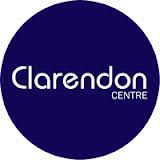 Children of all ages are delighted by his friendly and silly charisma, magic, bubbles, balloon modelling, games, and so much more. Mums visibly relax, Dads reach for their cameras, and Wizzall expertly controls the pace and energy of the party, making sure absolutely everyone is enthralled and entertained. 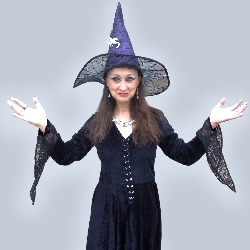 Make your event bigger and better by also having Wanda the Wacky Witch! Twice the entertainers means twice the fun! Prepare yourself for a crazy, captivating and very lively wizard magic show, where the audiences are fully involved, the performer is certifiably crazy and the magic is jaw-droppingly good! Wizzall the Wizard delights audiences of children and families with a high energy show of non-stop wizard comedy, magic and enormous fun. 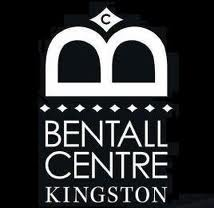 Performed by award winning character magician Allin Kempthorne who amazes audiences with his spellbinding magic shows at holiday parks, schools and private parties in any place and of any size. 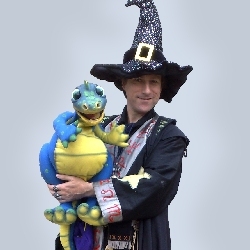 Book Wizzall the Wizard for walkabouts performing magic or balloon modelling or with his adorabley naughty baby dragon Draco. 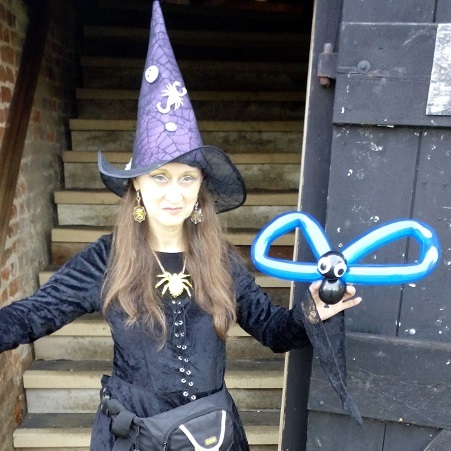 Book Wanda the Wacky Witch for balloon modelling, character walkabout or to host your children's Halloween event. Wanda the Wacky Witch (Pamela Kempthorne) is an experienced and professional face painter who for many years has been spreading happiness, laughter and downright spookyness around the country for years at parties, events, festivals and fun days of all sizes and themes. Working in a small space with a small set up, or in a larger area which she can dress with signs and bunting, she transforms your guests into skeletons, zombies and monsters or whatever they want. Her creations are high on fun, colour and glitter and are ideal for children, the young at heart, or Halloween partygoers whatever their age! Our fantastic wizard and witch balloon modellers create fantastic balloon models of skeletons, black cats, monsters and bats. Perfect for any Halloween, Harry Potter or Medieval themed event. 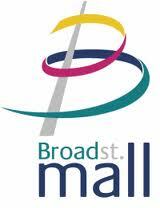 If you're the entertainment booker for a shopping centre, give us a shout. 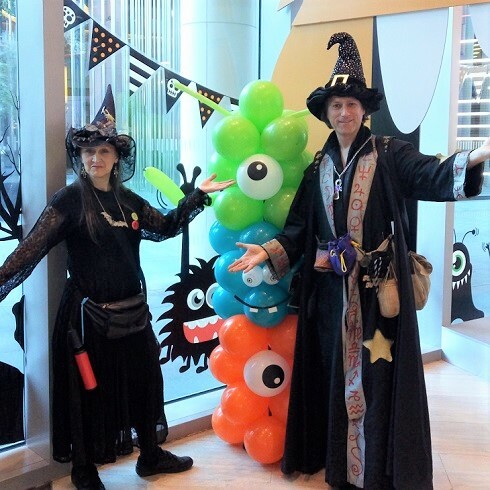 Wizzall the Wizard and Wanda the Wacky Witch are available either together or seperately for your Halloween week events. Whether hosting your children's Halloween fancy dress parade, leading the children on your Trick or Treat event, providing mix and mingle entertainment as balloon modellers or performing magic, they are there to make sure your Halloween event goes down a scream! 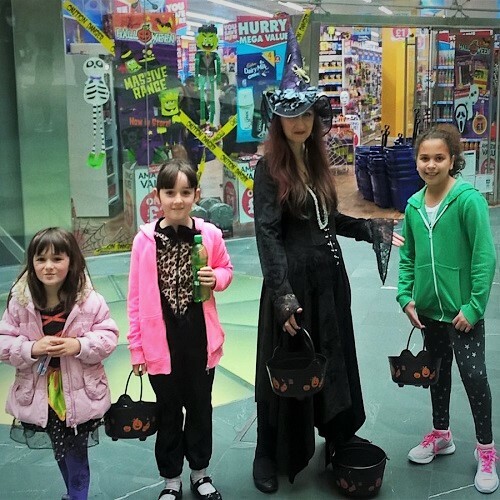 They've performed at hundreds of shopping centres around the country, so book them early for your Halloween week events. OK, so you've read this far, but you're actually after something more grown-up than a kids entertainer. No problem! Wizzall the Wizard is also available in his more mature guise as Runefungle the Sorceror, a truly eye-catching wizard and a jaw-droppingly good magician! Find out more about Runefungle here! 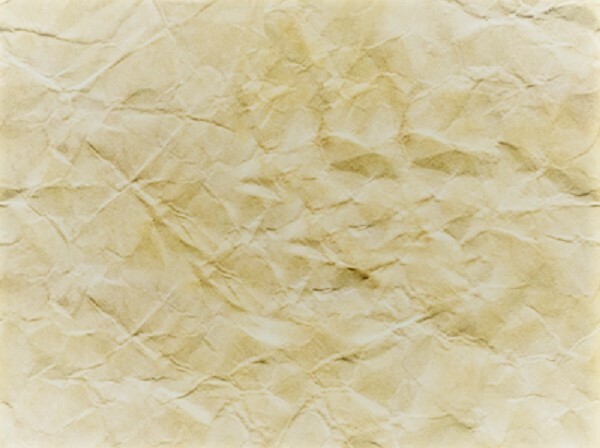 And why not also go the whole hog and also hire our palm reading or tarot reading witch, Wanda. Find out more about Wanda here! so if you would like to book him do get in touch with us now! 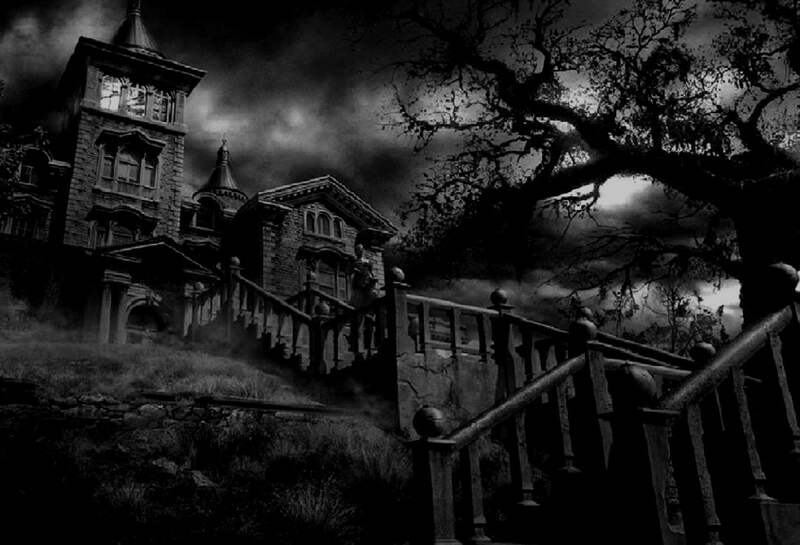 OR TO SEE ALL OUR HALLOWEEN ENTERTAINMENTS CLICK HERE!